Learning a new language has never been easier! 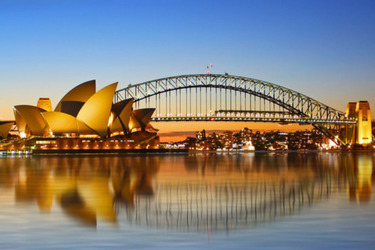 TLC Marketing Worldwide are proud to announce a global partnership with busuu - the world’s largest social network for learning languages. busuu already has over 70 million social users and won the Bloomberg Business Innovators Award 2016 and is Google’s “Must have App”. With mobile/digital learning become increasingly popular and the everyday person becoming busier than ever, busuu enables you to learn a new language, on-the-go in as little as 10 minutes a day! 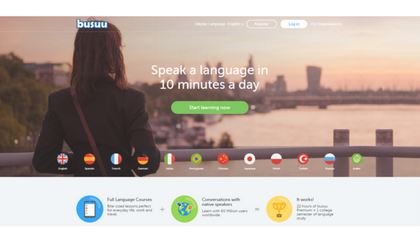 With 12 languages to choose from, busuu is perfect for anyone that needs/wants to learn new languages for work, travel or culture! Plus, all courses are written by human and not computers! Contact nikki.saunders@tlcmarketing.com to discuss rewarding your customers with busuu.